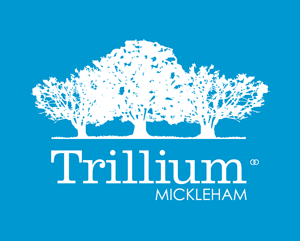 As Trillium is still in development, a number of different parties are responsible for the different areas of the Estate. To find out the party responsible for the area for which you are enquiring, please hover over the map below. The maintenance and upkeep of each Private Lot is the responsibility of the Lot Owner. Nature strips are the property of the Hume City Council, however, residents are required to keep their own nature strips in a well maintained and safe condition at all times. For further information, please see the Hume City Council's Driveway and Nature Strip policy webpage. or contact Hume City Council directly on +613 9205 2200.